Glucose meter is used for determining the approximate concentration of glucose in the blood. This medical device is a key element of home blood glucose monitoring (HBGM) by people with diabetes mellitus or hypoglycemia. Testing of gulcose percentage in blood is done by putting a small drop of blood and is placed on a disposable test strip that the meter reads and uses to calculate the blood glucose level. The meter then displays the level in mg/dl or mmol/l. People suffering from diabetes are highly profitable from this wellness product. There are different brands producing glucose meters. 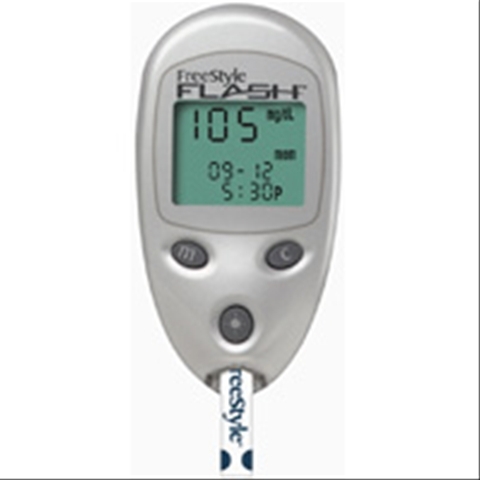 Glucose meters come in a very reasonable price ranging from 0.35 $ to 1 $.